Portland and alcohol go together like Portland and alcohol. Bible Club is Americana at its best. With real Depression-era American-made furniture and bar tools, stepping into Bible Club is like stepping into a genuine speakeasy. They're the real deal, and their passion for alcohol shines through in every one of their unique cocktails, like the Legal Tender, Anchor Clanker, Scofflaw, and Widow's Kiss. Video games and booze! Ground Kontrol is cool as hell, and you definitely need to check it out if you love arcade games. 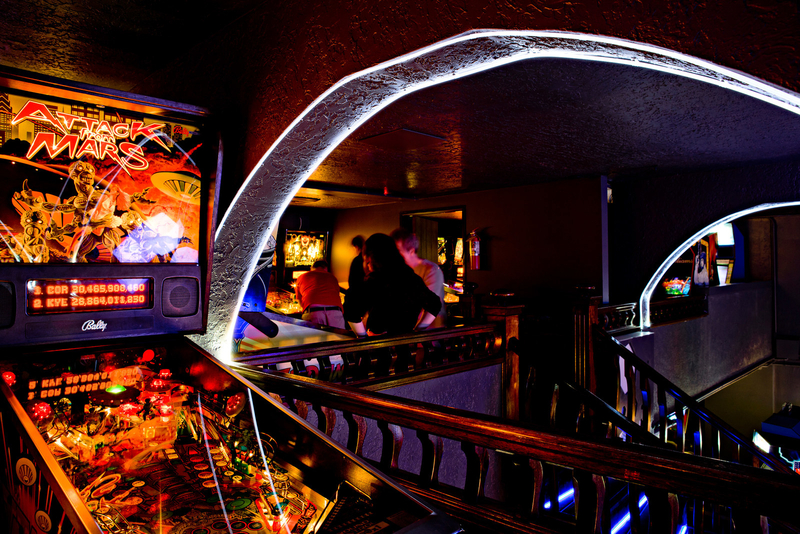 They've got all your favorite classics, and the second floor is filled with pinball machines! Hale Pele is a very special tiki bar offering up tropical drinks with fresh juices, hand-crafted syrups, and premium spirits. 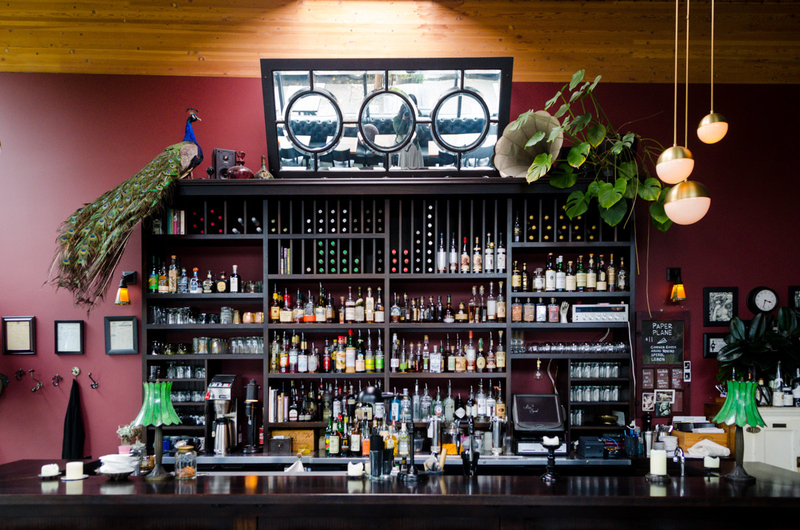 They've also got an impressive list of rums and island-inspired small plates should you start to get hungry. The folks at Ex Novo are extremely passionate about good beer. So passionate, in fact, that they don't even care about making money. As the first nonprofit brewery in the country, Ex Novo just wants to make good beer for the people of Portland, while donating 100% of their profits to charitable organizations. Occidental Brewing Co. is legit. Proprietors Dan and Ben Engel love making beer, and they love drinking it, too. 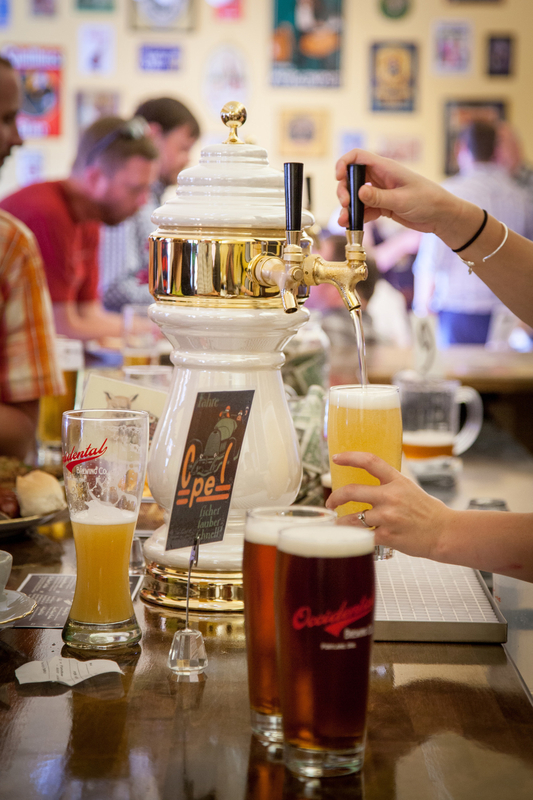 Stop by their Wursthaus and taste their Hefeweizen, Kölsch, Alt, Dunkel, Pilsner, or any of their seasonal brews. Booze is great, but sometimes you need some non-alcoholic goodness too. 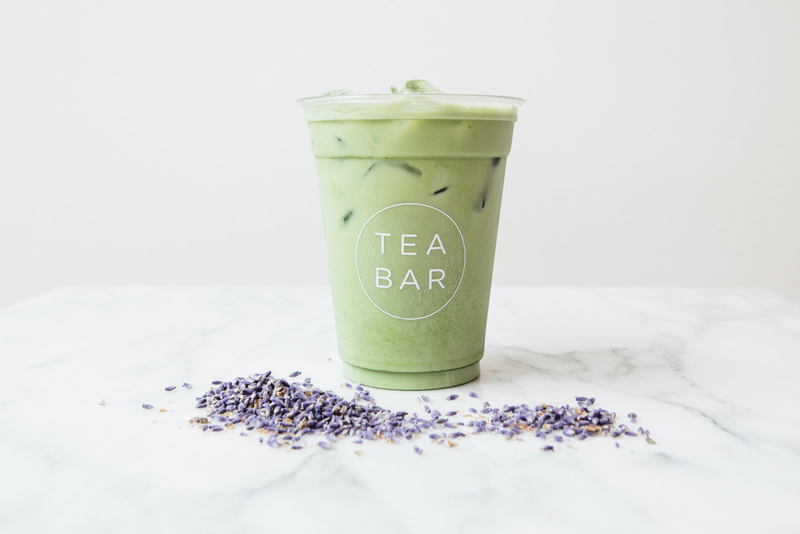 At Tea Bar, they serve carefully curated, high-quality teas sourced from family farms around the world in three beautiful locations around Portland. 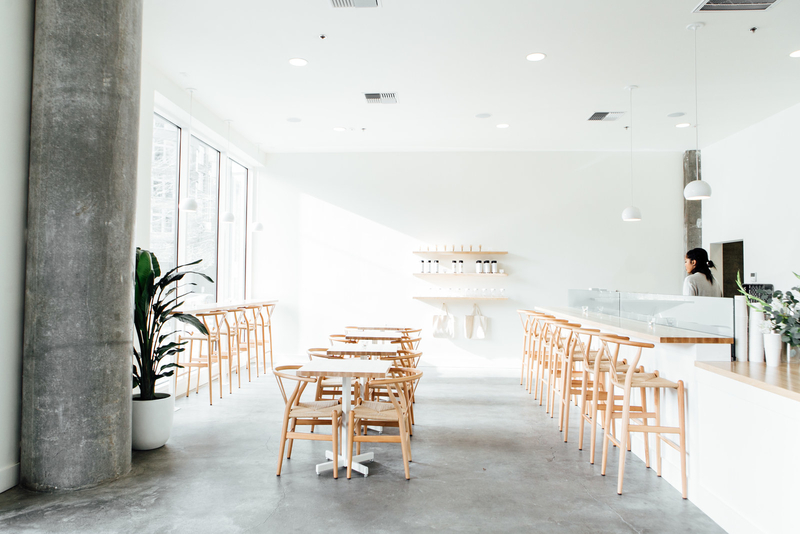 Their focus on simplicity is implemented into everything — from interior design, to menu, and even to their business model. Coava Coffee Roasters are dedicated to socially responsible, sustainable partnerships with their coffee producers. They take pride in traveling around the world to find only the highest-scoring green coffee from only the most passionate growers. Stop in and taste what you've been missing! If you've never had a good cider, you need to stop and reevaluate your life. Or you can just check out Cider Riot, an urban cidery that makes a damn tasty beverage made from Cascadian grown apples. YUM. 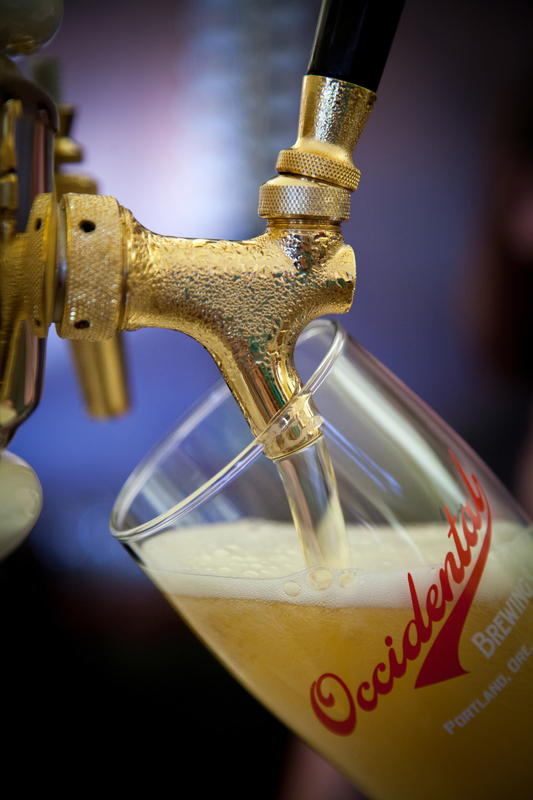 Brewvana isn't a place — it's an experience for beer lovers of all (legal) ages. When you hop on the Brewvana bus, you're shown around the city by passionate tour guides and given the unique and intimate opportunity to sample some of the best food and brews that Portland has to offer. With all the drinking you're gonna be doing, you'll need to put some goodness back inside you. Head over to Kure and get yourself a smooth, organic juice or one of several tonic herb shots like these to cure what ails ya. 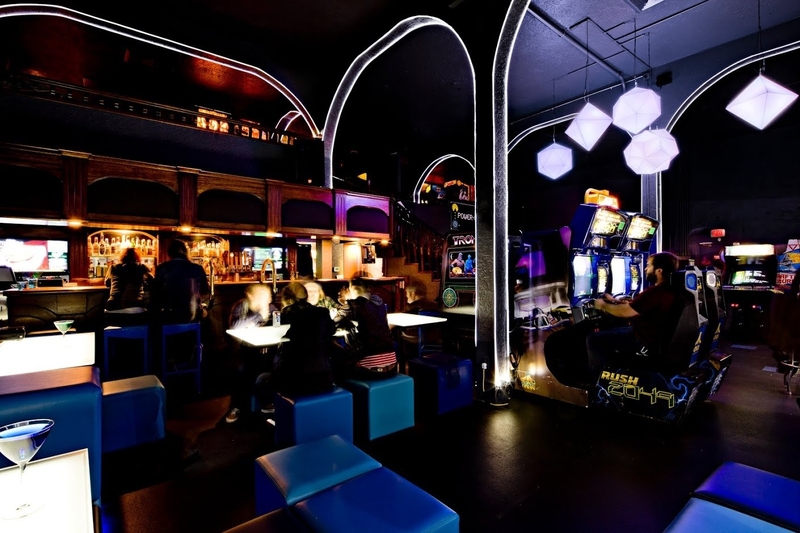 The Box Social is a cozy, warm, romantic neighborhood bar that will have you feeling right at home. 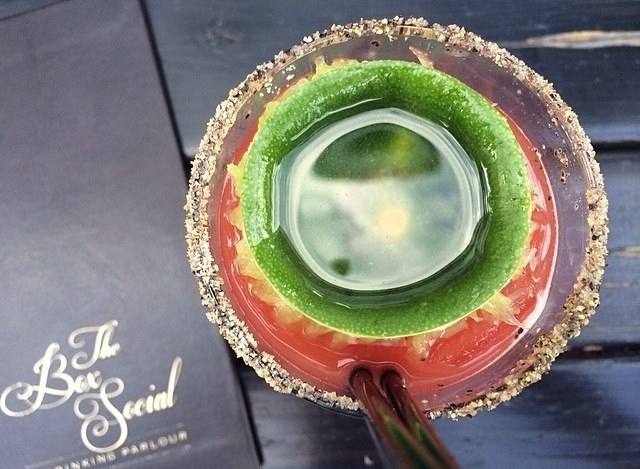 With artisanal cocktails, beer, a sophisticated wine list, and tasty food, The Box Social is the perfect spot to relax and socialize. Hot melted chocolate counts as a drink, right? Right. Of course it does. What you're gawking at here is the xurro and hot xocolata from 180, Oregon's first authentic Spanish xurro shop. These handcrafted treats are made to order, and they are just the thing if you need a little warming up. Say there buckaroo, you're starting to look thirsty! Why don't you have something to drink...in Portland? It's so close and so beautiful! And with 145 square miles of food, drinks, and fun to explore, it's the perfect weekend getaway!